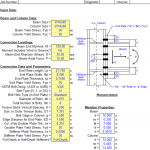 Single span beam analysis spreadsheet is a MS-Excel spreadsheet workbook for the analysis of single-span beams (simple, propped, fixed, or cantilever) and continuous beams of up to 5 spans. 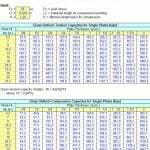 The user may apply point, uniform, and varying loads, as well as applied moments. 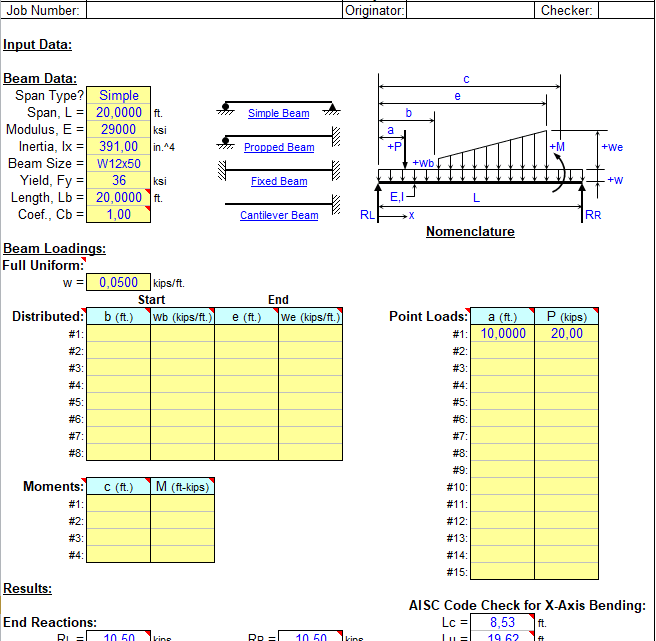 Shear, moment, slope (rotation), and deflection are computed as well as the end reactions. 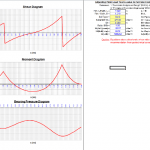 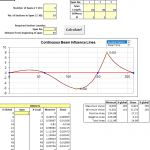 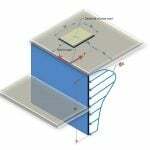 Shear and moment diagrams are also plotted. 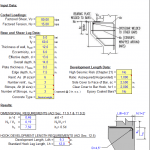 There is an addtional worksheet for single-span beams that also performs AISC 9th Edition Code checks for strong-axis bending (only) as well as shear.